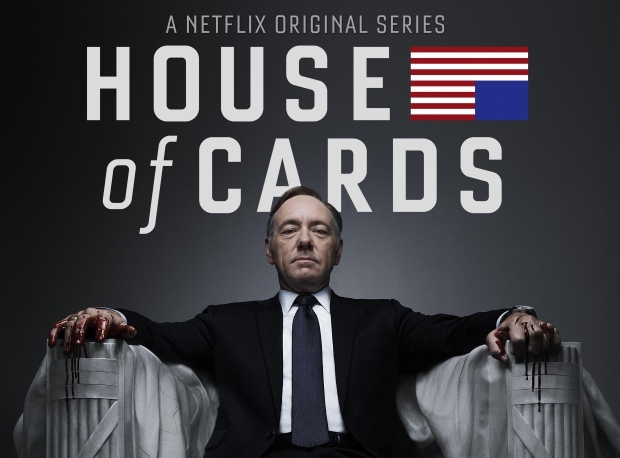 U.S. Rep. Francis Underwood of South Carolina starts out as a ruthless politician seeking revenge in this Netflix original production. Promised the post of Secretary of State in exchange for his support, his efforts help to ensure the election of Garrett Walker to the presidency. But Walker changes his mind before the inauguration, telling Underwood he's too valuable in Congress. Outwardly, Underwood accepts his marching orders, but secretly he and his wife, an environmental activist, make a pact to destroy Walker and his allies. 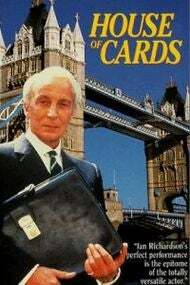 Based on the U.K. miniseries of the same name, the U.S. version offers a look behind the scenes at the greed and corruption in American politics. A number of real-life media figures make cameo appearances. So does someone have anything to share? Do you like the series? Are you liking the direction its taking? Any speculation...?